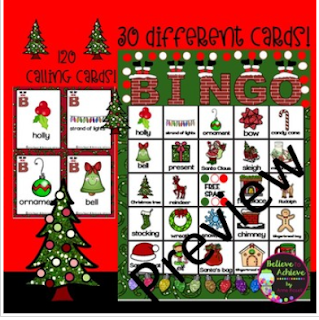 This is a colorful set of Christmas Bingo cards with Christmas pictures and words. 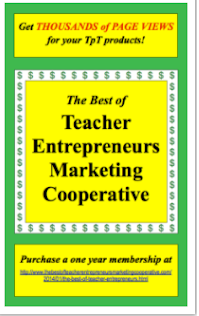 This set includes 30 game boards, 120 calling cards and directions! 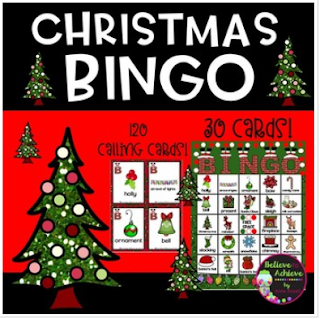 This Christmas Bingo would work for grades 1-4!